Started "The English Girl" by Daniel Silva last night. Simply outstanding. What a spectacular writer he is. Vivid characters and meticulous plotting. 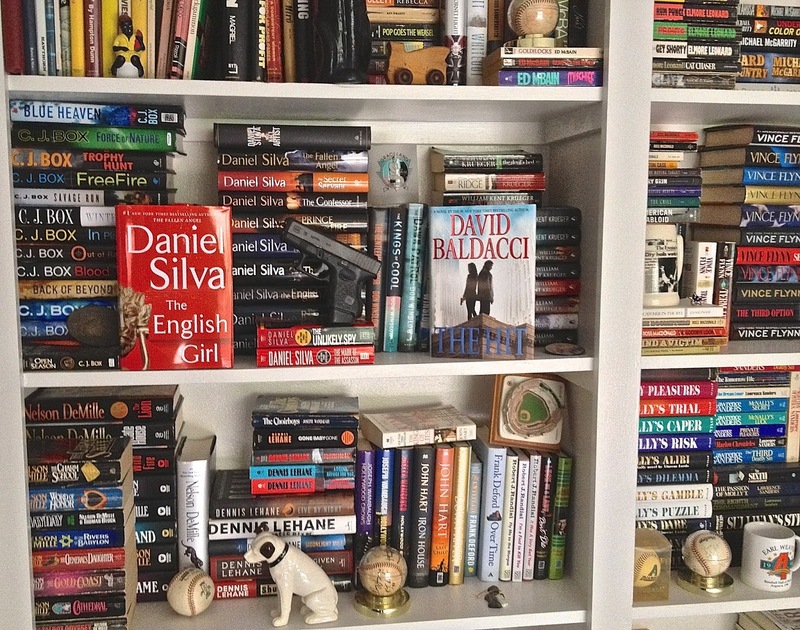 Some books you find time for...with Daniel Silva you steal time...every spare moment goes to the book. On deck is David Baldacci's "The Hit."